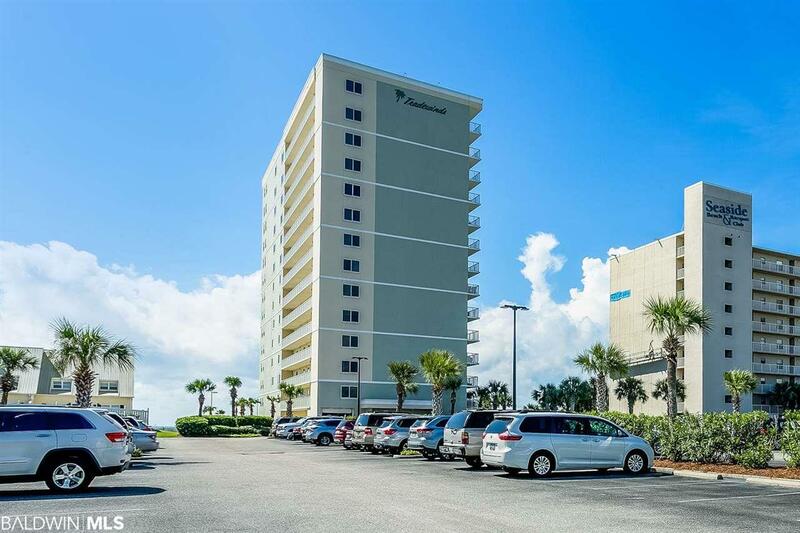 ADORABLE 2 BEDROOM/2 BATHROOM CONDO ON GULF/BEACH SIDE IN ORANGE BEACH! 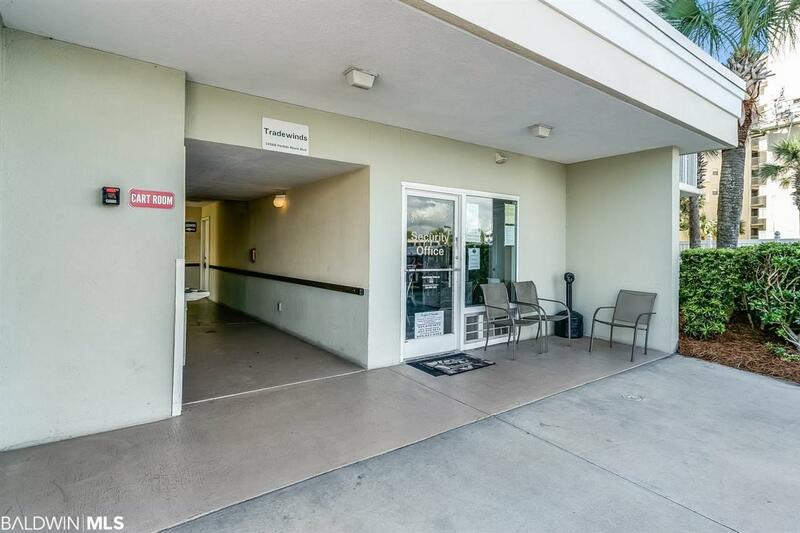 Conveniently located in prime Orange Beach location on the 2nd floor of the complex. Sold fully furnished. Updated flooring throughout. Granite countertops. Coastal decor. Cozy balcony off main living area. 2nd bedroom has 2 sets of bunk beds for optimum rental potential or keep this unit for yourself & invite the whole family! 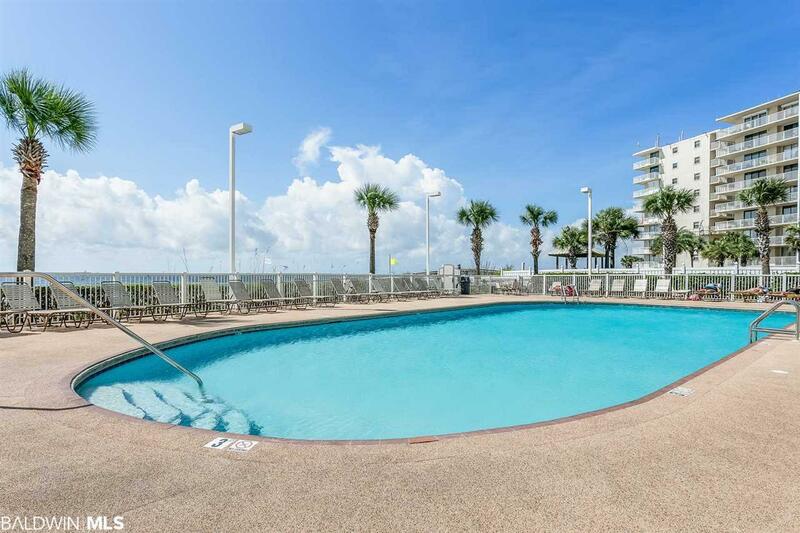 Complex has large outdoor pool as well as indoor pool & pets allowed for owners. 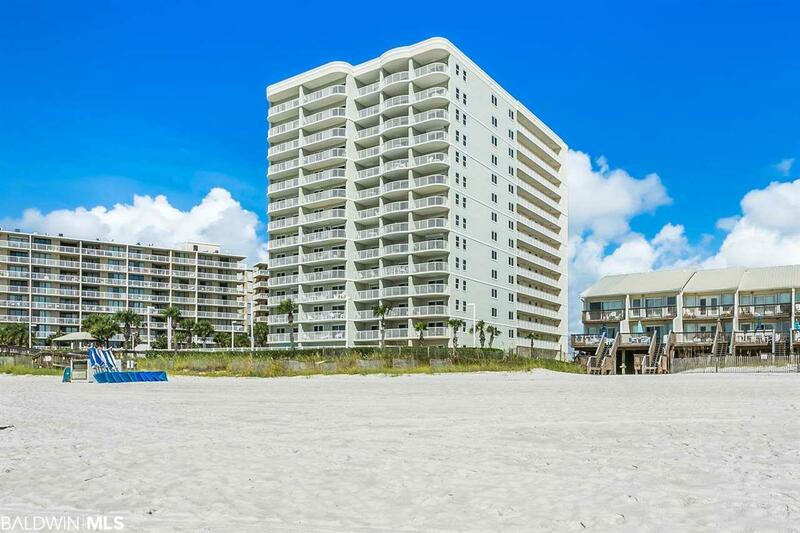 Walk out to the beach or just down the street to restaurants, shopping & much more.